The SFOL days will take place on Saturday, December 8, 2018 at the Marriott Hotel (75008 - Paris) The SFOL Days will take place on Saturday, December 8, 2018 at the Marriott Hotel (75008 - Paris). "Non Surgical Complex Cases: Learning from Our Success and Failures"
We are expecting once again a beautiful and very rich day that will take place along two major axes: Class II and Class III. Participate in the day of the CEO of March 17, 2019 at the hotel Pullmann of Montpellier. 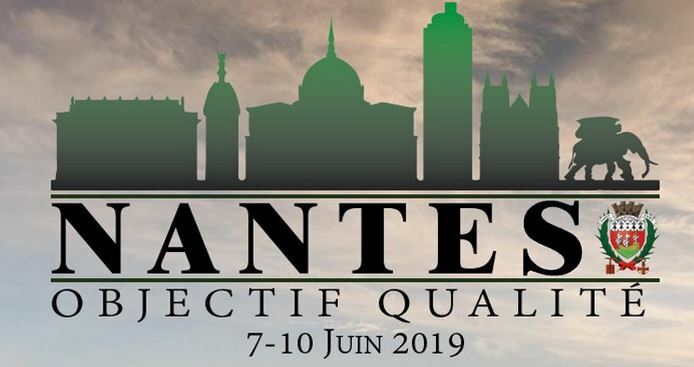 It is with great joy and ambition that we invite you to participate in the next CEO Congress which will take place in Nantes from June 7 to 10, 2019 . 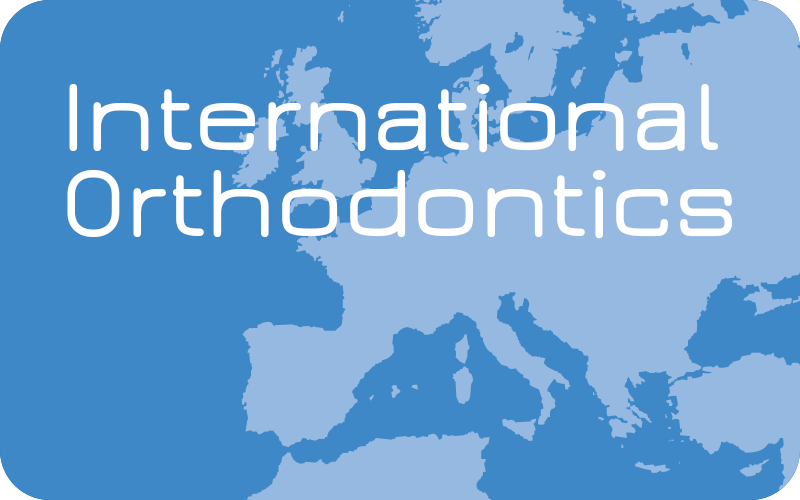 With Emmanuel Frerejouand, Scientific President, we propose to address the themes of quality and efficiency in orthodontics that represent the Grail and the future a qualified specialist in dentofacial orthopedics.